The T.C. 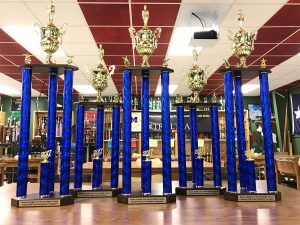 Marsh Leadership Cadet Corps earned three championship titles at the 2017 Drill Battle of DFW competition last month in DeSoto. The Marsh Leadership Cadet Corps is led by instructor Corporal Miriam Gaytan.